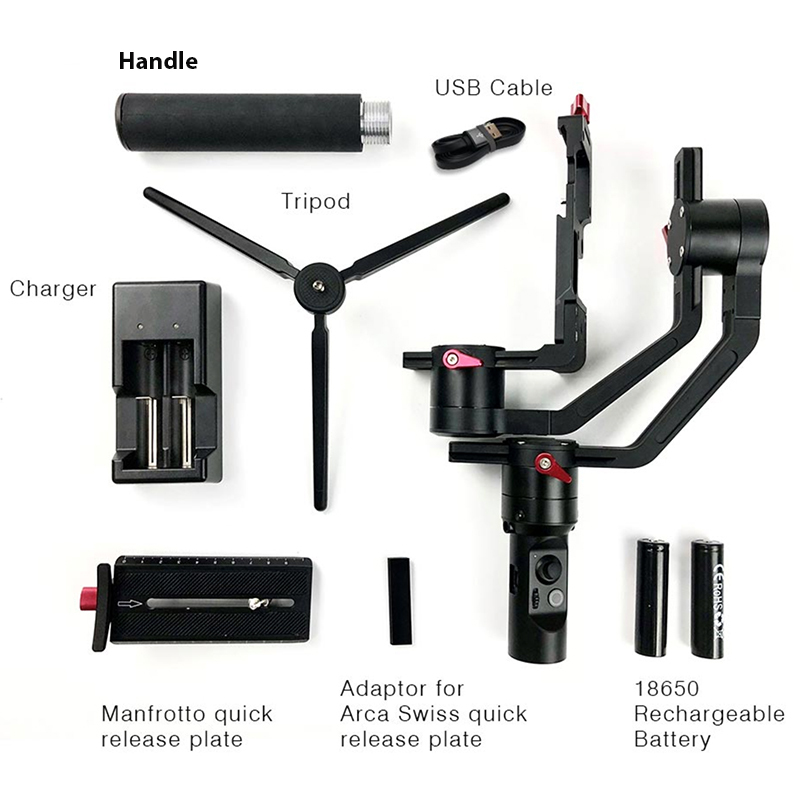 The all new Hohem iSteady Gear 3 is perfectly compatible with main stream brands DSLRS and Mirrorless Cameras. 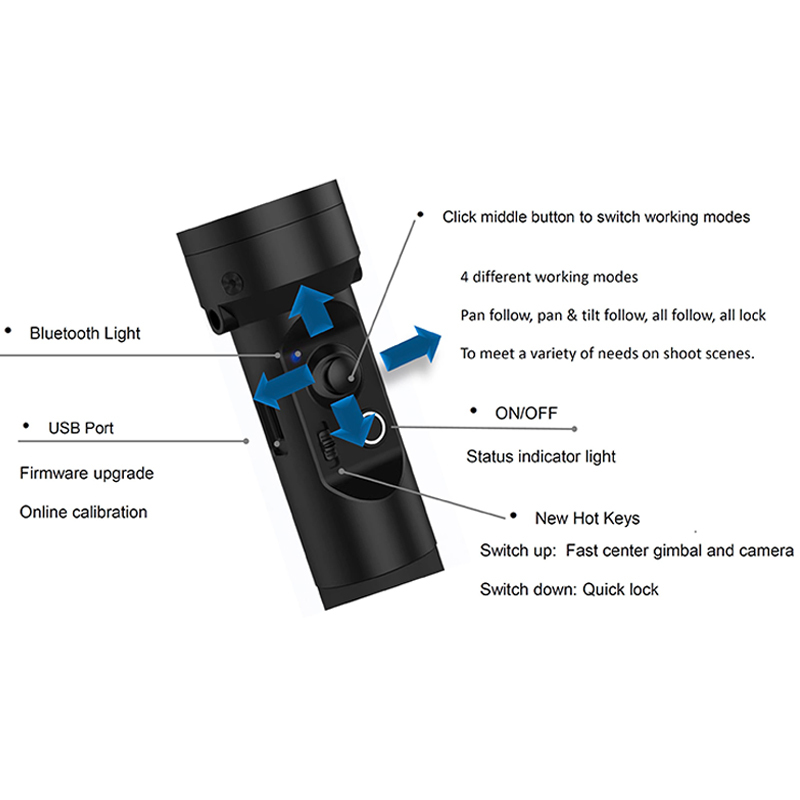 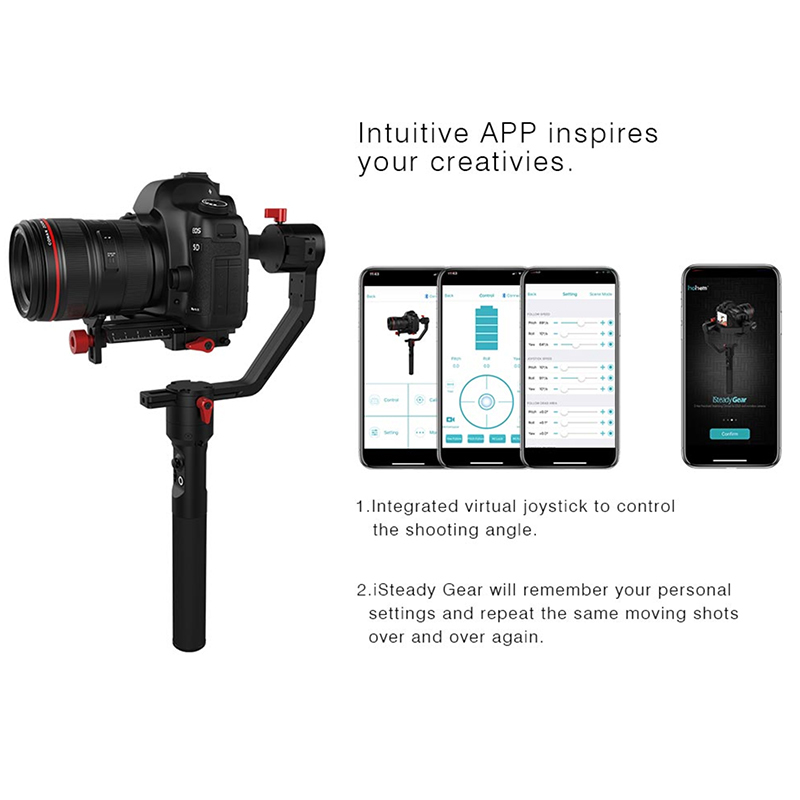 It comes with Intuitive APP inspires your creativities: integrated virtual joystick to control the shooting angle; iSteady Gear will remember your personal settings and repeat the same moving shots over and over again. 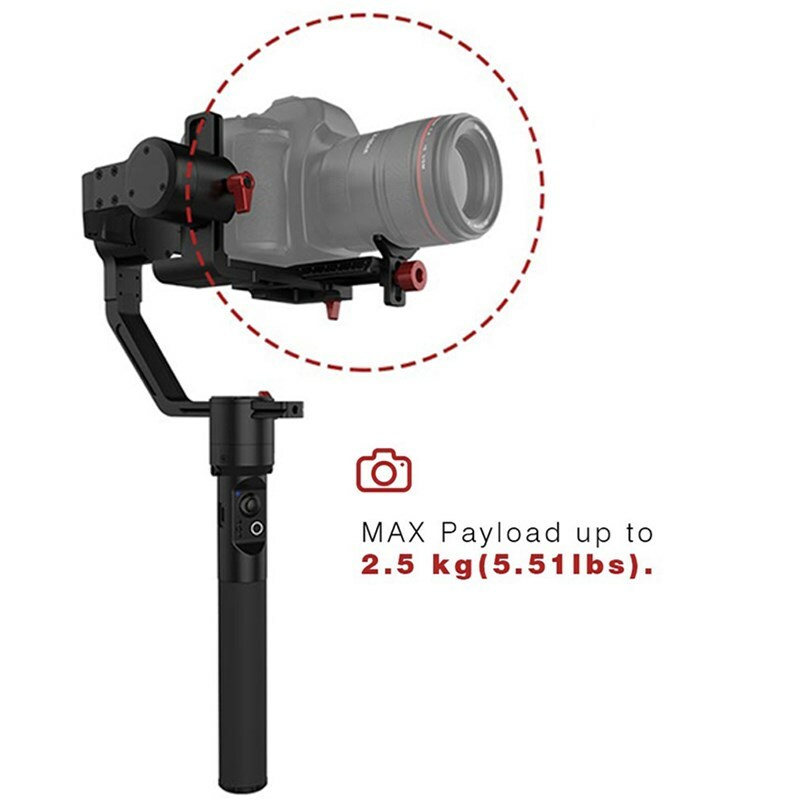 It is Independently developed multitude of lgorithm, optimized stabilizing image system with working time of last 12 hours; max payload up to 2.5kg (5.51 lbs).